Get maximum warmth from the sherpa lined zip hoodie. 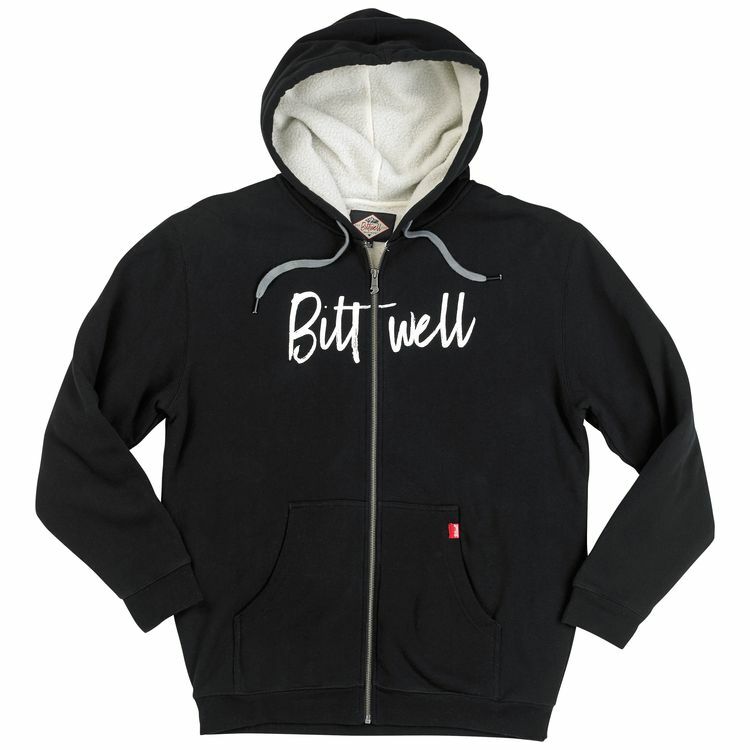 Made with soft, premium heavyweight fleece lined with ultra-soft sherpa. A Yeti could find additional warmth in this piece of outerwear.